Joanne Sigurdson is recognized as a dynamic professional with over 35 years of business leadership experience. In addition to national and global projects, she has significant hands-on experience in business ventures from retail to manufacturing and distribution. Joanne was an Executive Director of two large federal and provincial Tourism Development Programs for several years. She also led business workshops and seminars, and lectured at the University of Winnipeg and the Business Development Bank of Canada. She has worked globally in technology transfer projects in Central America and Europe, and led an economic development initiative in Africa, focusing on new enterprise development. In 1989, Joanne purchased a Canadian based UNIGLOBE Travel franchise. In 2008, she merged her company into the largest UNIGLOBE franchise and served as Managing Partner with 160 employees and revenues of $180 million. 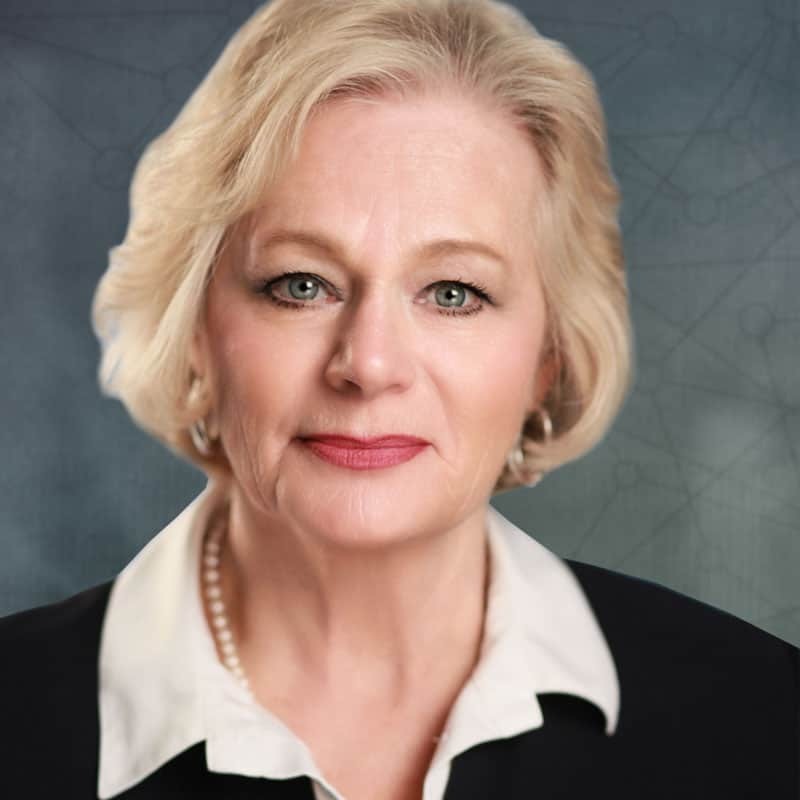 Throughout her career, she has also served on numerous boards and community organizations. As a TEC Chair, Joanne surrounds herself with young, enthusiastic positive thinkers – a mix of talented individuals with a diverse blend of education, experience and knowledge. She leads the group in the persistent pursuit of innovation, growth and personal excellence.